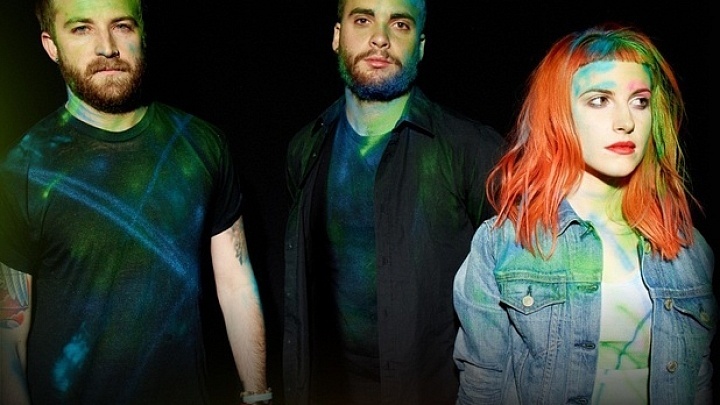 Paramore’s creative take on mainstream music makes them a mainstay in the eyes of their fans and the music industry. Big choruses run rampant on the band’s new self-titled release. Hayley Williams’ words and melodies soar, in a manner that would make Freddie Mercury proud, on songs like “Now” and “Daydreaming.” The “Moving On,” “Holiday,” and “I’m Not Angry Anymore” interludes create a great break and add diversity to the songwriting. For fans of power pop music with a twist, this album is a must.